What’s an alpaca? What do you do with them? How is yarn made? How do you hook a rug? 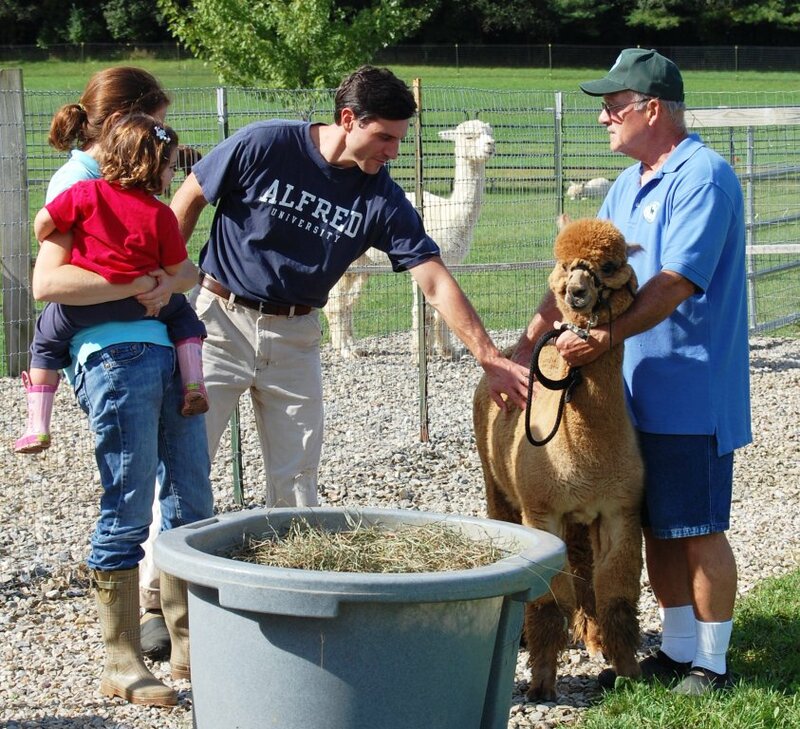 Find out the answers to these questions and many more at the Alpaca Farm & Fiber Mill Holiday Open House. Then browse the farm store to see products made from their luxurious fiber and do some holiday shopping at the farm store. Located in Brandon, VT, Maple View Farm Alpacas and the Vermont Fiber Mill & Studio will be open to visitors from 11 a.m. until 4 pm both days.